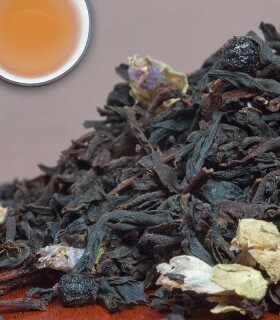 This delightful variant on Earl Grey includes french lavender blossoms. 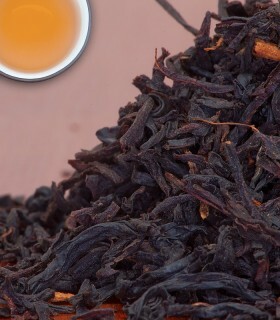 These provide a unique sweetness that mixes well with the bergamot. 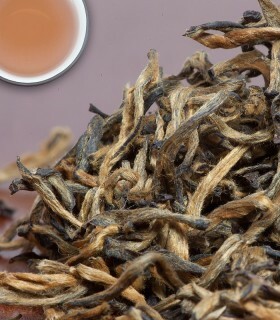 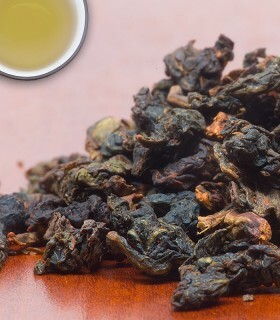 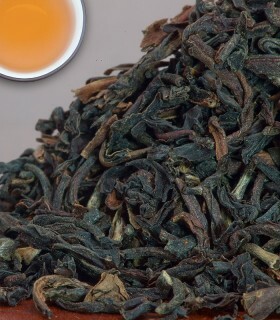 A great flavourful cup with real crispness and a bit of bit. 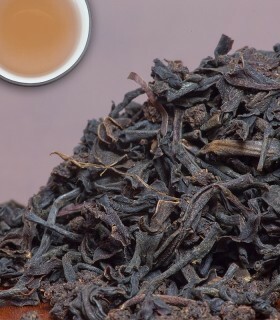 Takes milk and sugar well. 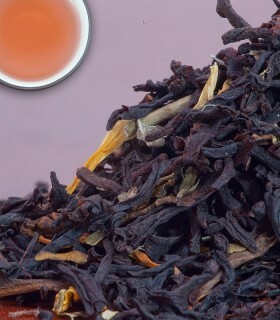 A great afternoon tea. 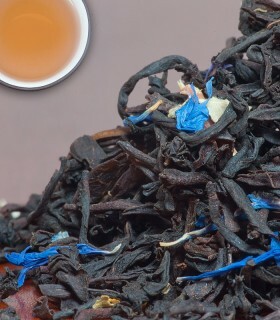 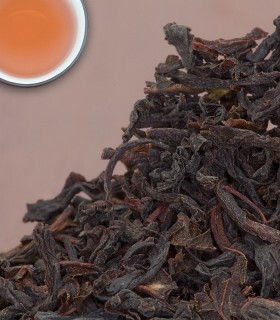 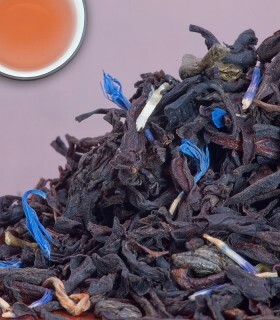 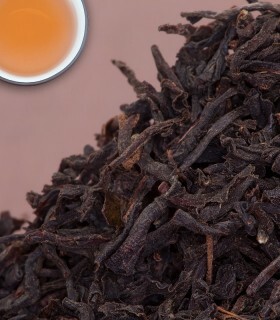 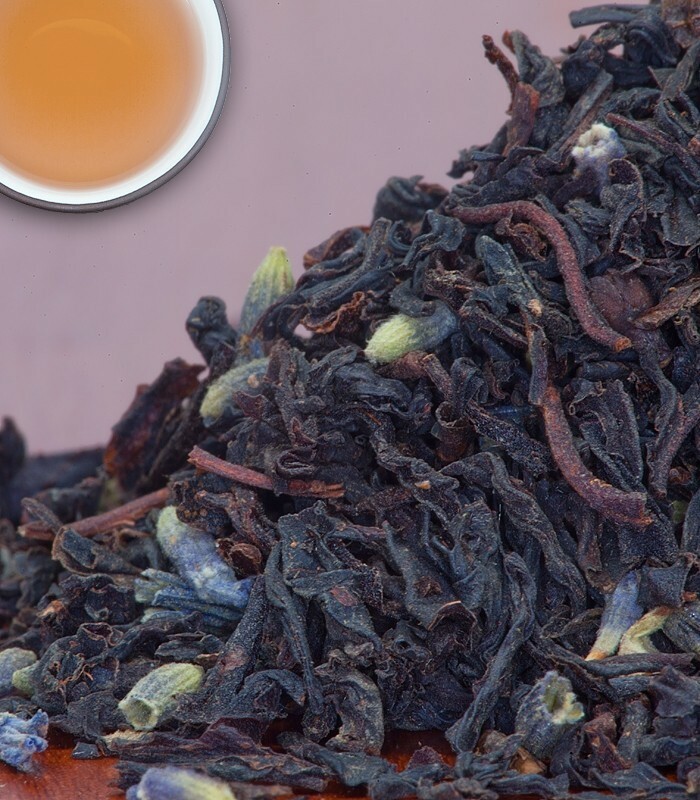 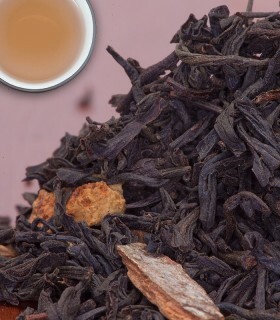 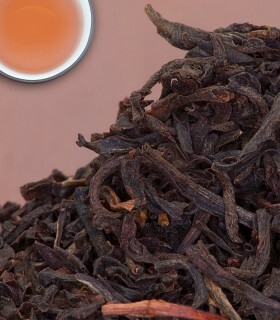 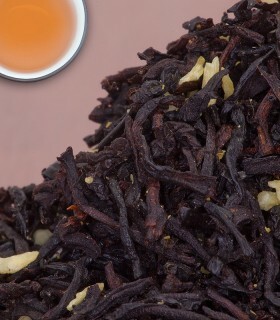 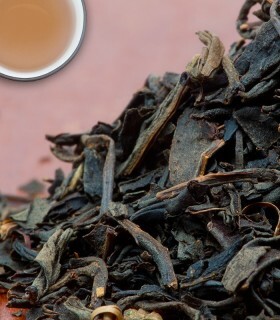 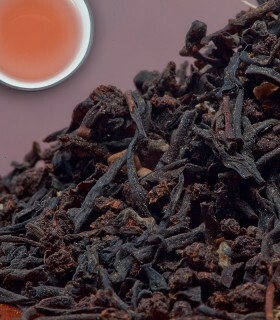 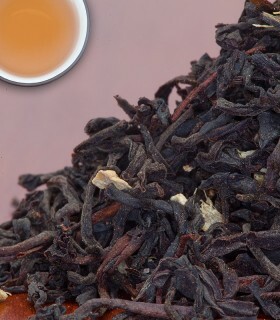 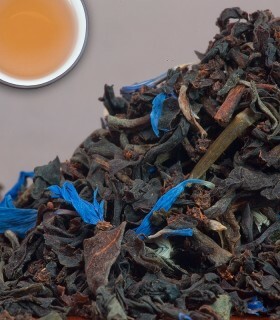 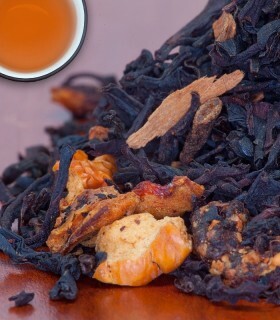 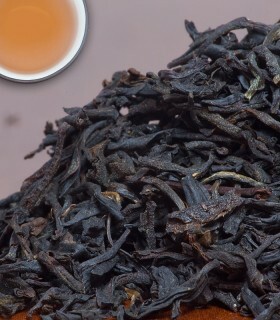 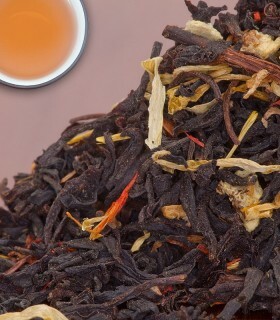 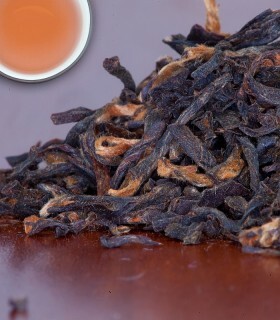 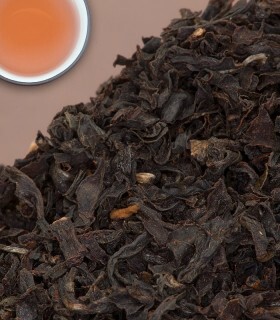 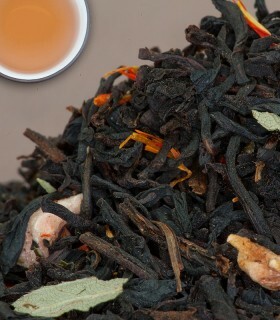 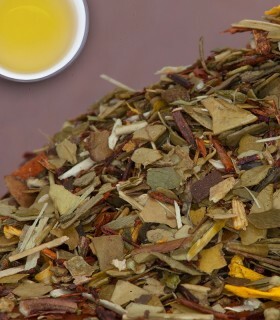 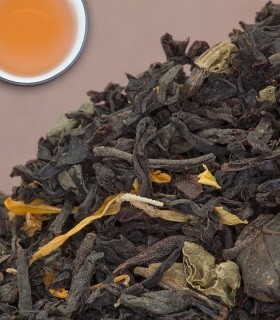 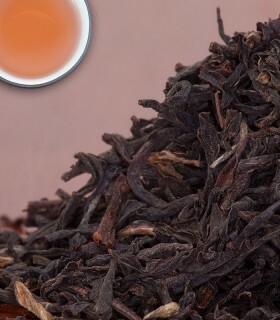 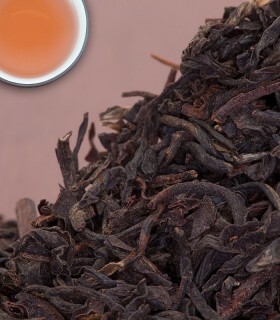 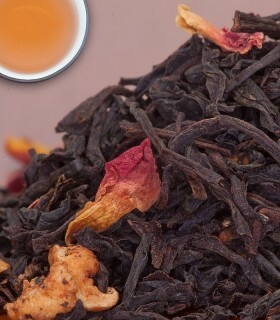 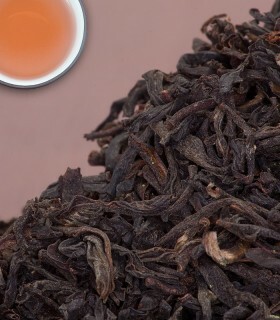 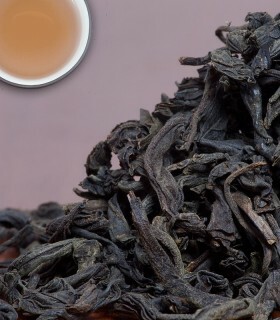 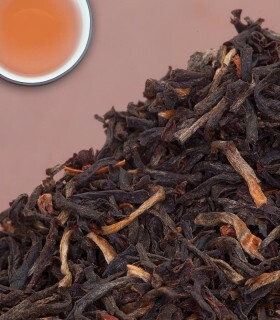 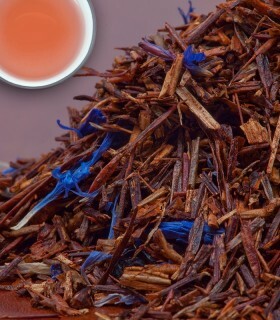 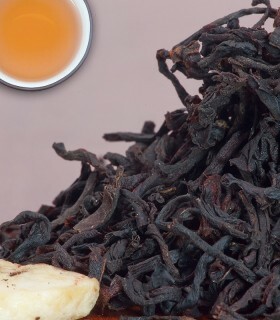 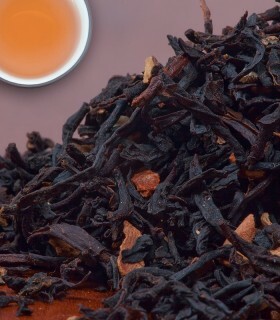 Recommended Drinking Time: French Earl Grey is a great black tea for any time of day. 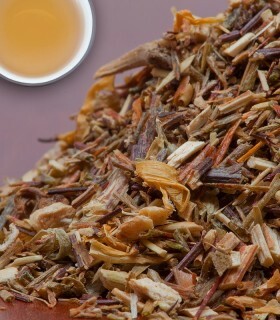 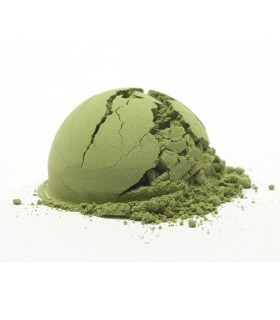 Bergamot and lavender are balanced perfectly.